In February 2016 OLIVe the railbus was extensively damaged in an arson attack at the Middleton Railway by 3 youths who set fire to her in broad daylight, totally gutting the vehicle. Luckily the alarm was raised in time for the Fire Brigade to put out the fire before it caused irreparable damage - although the interior was completely gutted and significant damage caused to the upper bodywork. (UK Charity 294207), are now working with the Vintage Carriages Trust and have agreed a plan to restore her to working order. For that to happen we need your help. 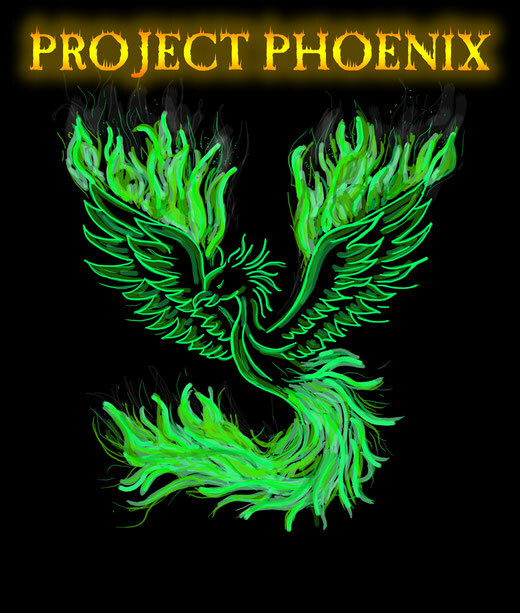 Project Phoenix leaflet and donation form.